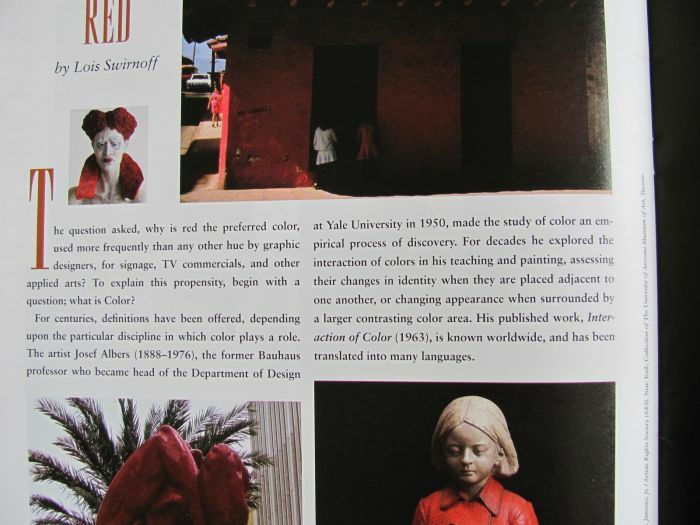 An image of one of my favourite pieces is featured in an article about the colour red in the prestigious sculpture magazine Sculpture Review – it is the top left image. For those interested in colour in sculpture, this current, spring issue of the magazine is dedicated to colour as “forth dimension”. I loved working with wood and enjoyed leaving behind evidence -at least partial evidence- of the process itself. Why cover the tracks of a beautiful quest?